“Lebza TheVillain” is a beast on the decks and keeps his audience on their toes with his house music tunes. Born Lebogang Thubakgale in Ivory Park, in Joburg, Lebza’s passion and patience paid off in the long run. The 23-year-old is an account executive for a top marketing company by day and turns things up at night when he spins the decks. 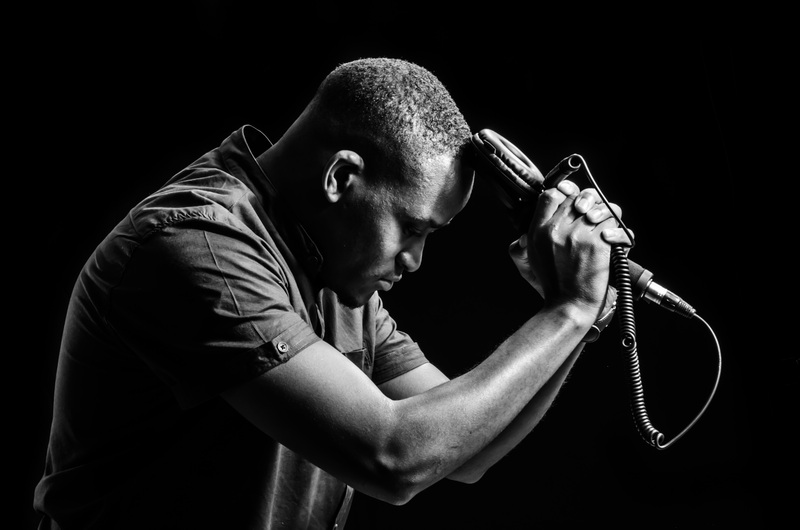 He’s currently the house DJ on YFM’s YTKO Dance Mix every Friday evening where he took over from the popular DJ Shimza. Speaking to SunBuzz Lebza said: “I grew up differently, lived ekasi and attended a multiracial school. “This motivated me – that there’s light on the other side. At the age of 11 Lebza became friends with DJ Chucks in his hood. DJ Chucks was known for having lots of music equipment. “He taught me how to play and by 13 I could DJ. House music was the only genre that appealed to me and I just wanted to make people dance,” he said. In his first year at college Lebza joined YFM’s Y Academy in and juggled both. He managed to obtain his marketing diploma and was called in to YFM last year in April to take over the YTKO slot. He obtained his stage name in 2012 while at Soul Candi when he was selected by a music video director to feature as a villain in DJ Mphoza’s video for his song Move.Catch Lebza TheVillian every Friday at 6pm on YFM for his YTKO Dance Mix.